Many South African children are at risk of future unemployment and poverty due to illiteracy. MANCOSA is joining the Department of Basic Education and the New Africa Education Foundation (NAEF) in the fight to improve this situation. Many South African children are at risk of future unemployment and poverty due to illiteracy. The issue is exacerbated in rural communities, where resources are scarce. 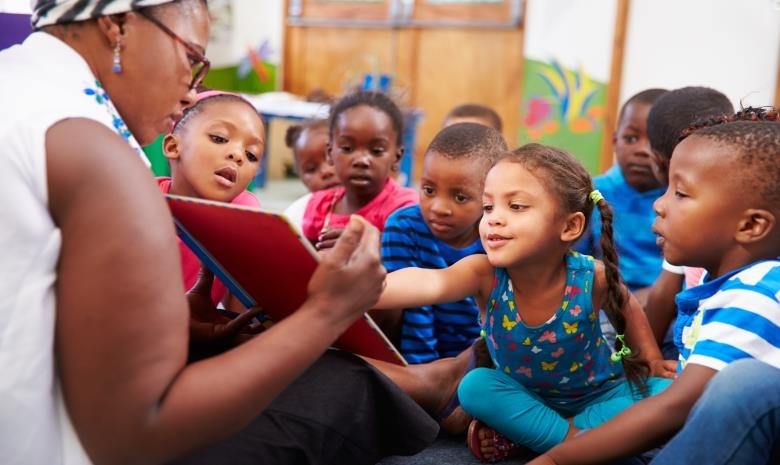 In 2015, after shocking statistics by the National Education and Evaluation Development Unit revealed that 58% of Grade 4 learners could not read for meaning, while 29% were completely illiterate, the Department of Basic Education launched the “read to lead” campaign. The campaign aims to combat illiteracy, which the Department believes is a contributing factor to the country’s high unemployment rate. The campaign is set to run for four years, with the focal point being on improving the reading abilities of all South African children by 2019. The Department has also called upon the private sector to become active members of the community and help make a difference in the lives of future leaders through campaigns aimed at improving literacy. “The major enemy that many South African’s schools are currently experiencing is the lack of dedicated teachers who are not qualified in the English language and are placed in these teaching position, predominantly in rural areas of South Africa. This places great difficulties for children whose future is snatched away, simply because they are not gifted a book as a birthday gift”, says Mr Louis Taylor, Director of Partnerships from the Department of Basic Education. 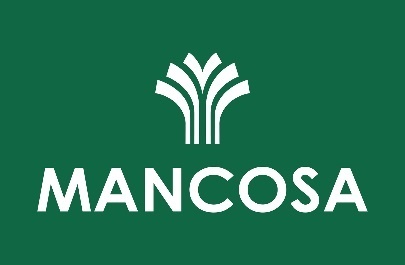 MANCOSA, a local leading distance educational provider, has officially announced a partnership with the Department of Basic Education and the New Africa Education Foundation (NAEF), which is aimed at contributing to the “read-to-lead” campaign. This partnership is underpinned by MANCOSA’s Literacy Project – a project that was also launched in October 2017. “The best gift a child can receive is a simple book or novel. The introduction of a book at the tender age of 3 years old, allows an individual to develop the necessary skills for simple comprehension” are the sentiments shared by MANCOSA representatives, Professor Yusuf Karodia and Professor Dhiru Soni. MANCOSA was proud to officially launch the first of many mobile libraries which will be rolled out to various schools nationally. These mobile libraries will be filled with grade specific books and are aimed at combating the many difficulties that schools in South Africa face in terms of managing and controlling library resources and infrastructure. MANCOSA was also awarded a token of appreciation by the Department of Basic Education to endorse the project’s initiatives and efforts towards making a difference in the life of children in South Africa.